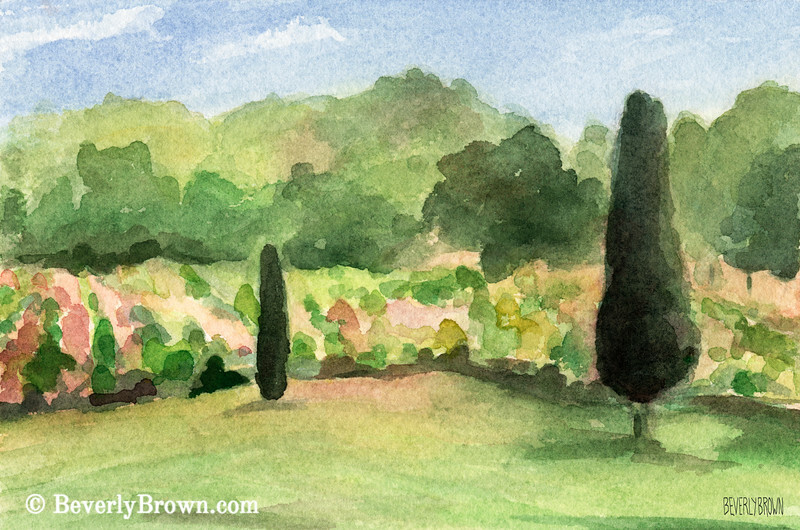 Buy now A French country scene interpreted in watercolor. Custom print options include a choice of sizes, framing options and materials (fine art paper, stretched canvas, metal or acrylic). All orders are ready-to-ship in 2-3 days and come with a risk-free 30-day return policy. International shipping and trade discounts are available. Priced from $37.